I have a form with multiple pages. I've had a few people say that the 'next' button on the first page won't go through. 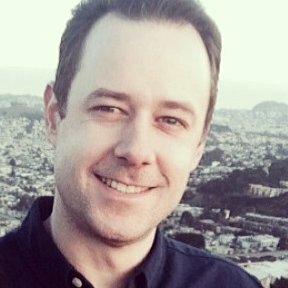 I haven't been able to replicate the problem myself but I've had three people experience the issue so far. I can't find any reason why it wouldn't be working. The first case was on July 15th around 4:13 pm. The next was July 19th between 6-9:30 pm. The third was today July 20th around 3:30 pm. Can you help me figure out what's going on? 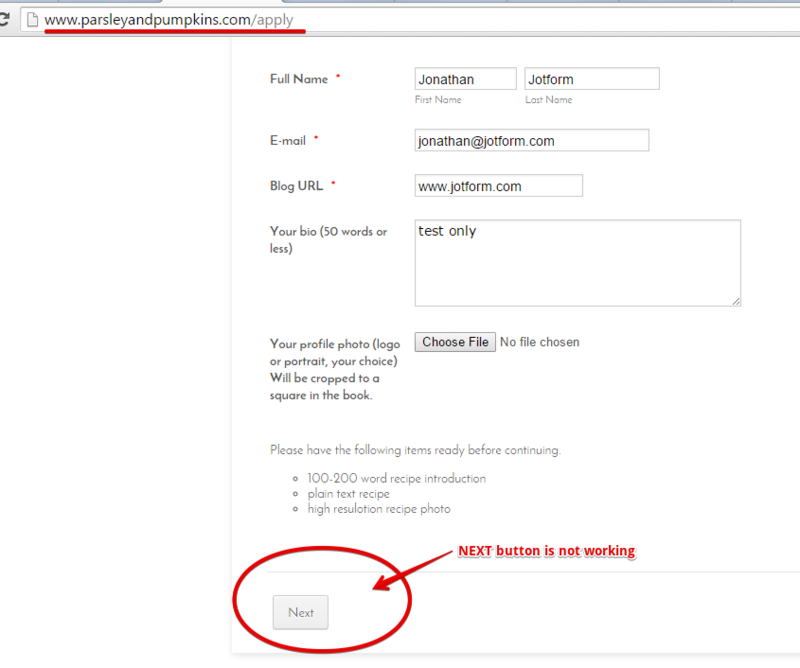 I was also able to reproduced the problem when I test your form embedded on the website. I think it was due to script conflict that is happening between your form and those scripts on the website page. To prevent this script conflict, I suggest you re-embed the form using its iframe embed code this time. 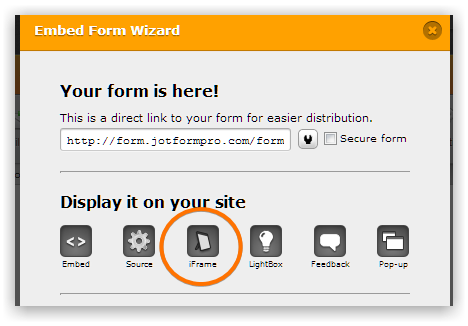 make sure to clear first any existing previous embedded script code of the form on the website page before adding the iframe embed code. Let us know if this still did not resolve the issue. Thank you so much! I think this has done the trick. What if you want your form to work on a mobile device? When I embedded the iframe, it worked perfectly on a computer but now no buttons will show up on mobile devices. Is there a better fix or do I need to try some other service? If you would like to have us check your page, please create a new thread and we will be happy to have a look. Be sure to include the URL of your page and which buttons are not showing when you create the new thread.